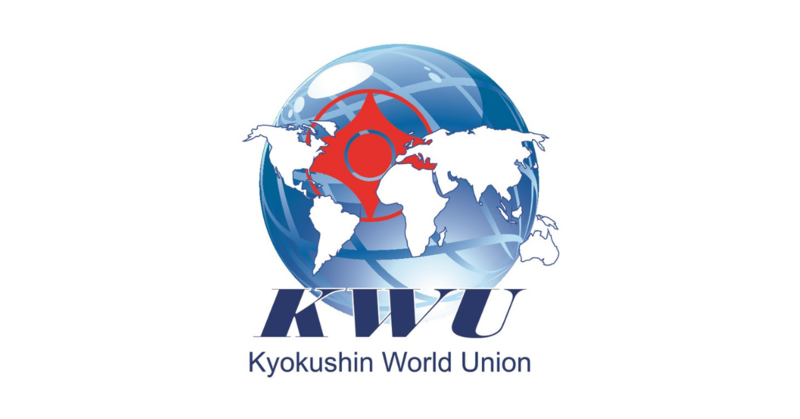 KWF Ukraine Archives - Time to be United! 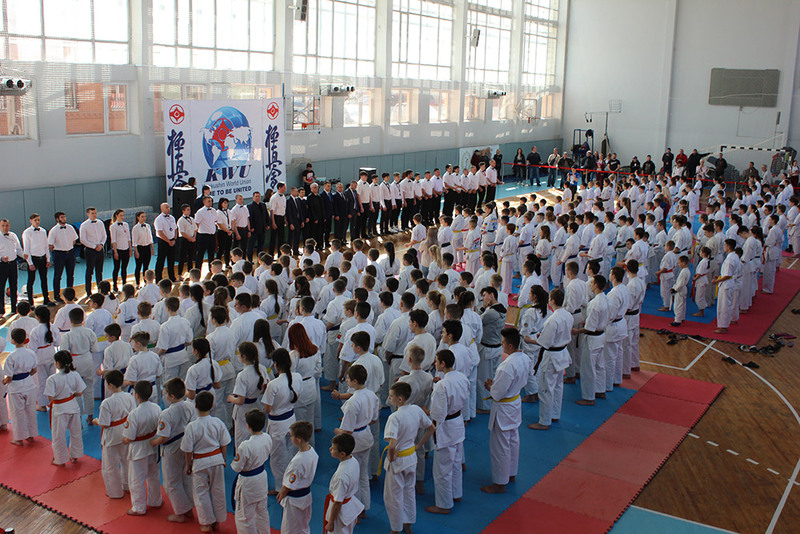 Kyokushin kai Federation of Ukraine led by CR Dmytro Nikolaiev (4 dan), KWF kyokushin winter schools were held in the cities of Mykolaiv and Dnieper, 500 athletes from Mykolaiv, Dnipropetrovsk, Cherkasy, Zaporizhia and Kherson regions took part in the events. 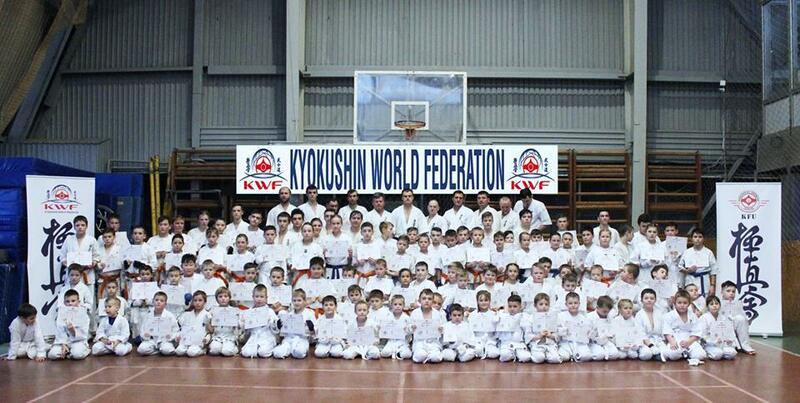 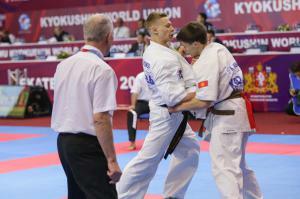 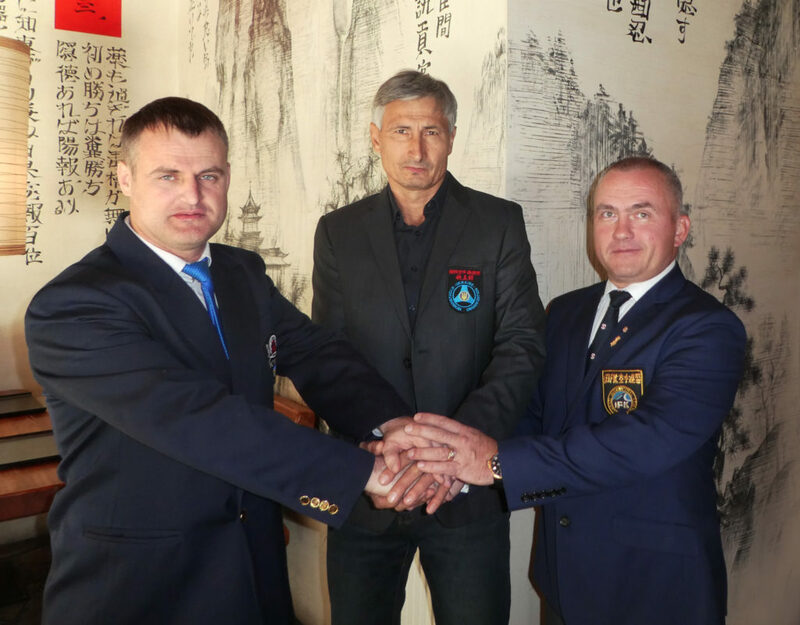 for KYOKUSHIN KWF 2018 was held under the guidance of KWF representative in Ukraine, Sensei Dmitry Nikolaev (4 Dan). 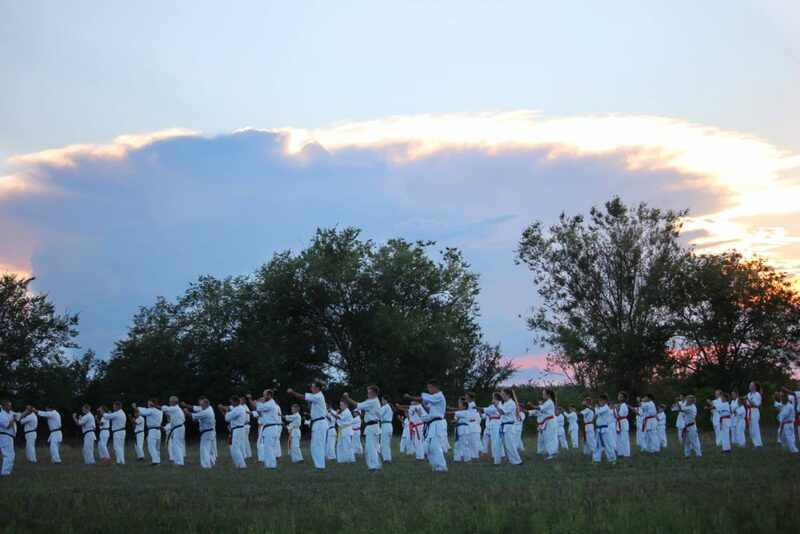 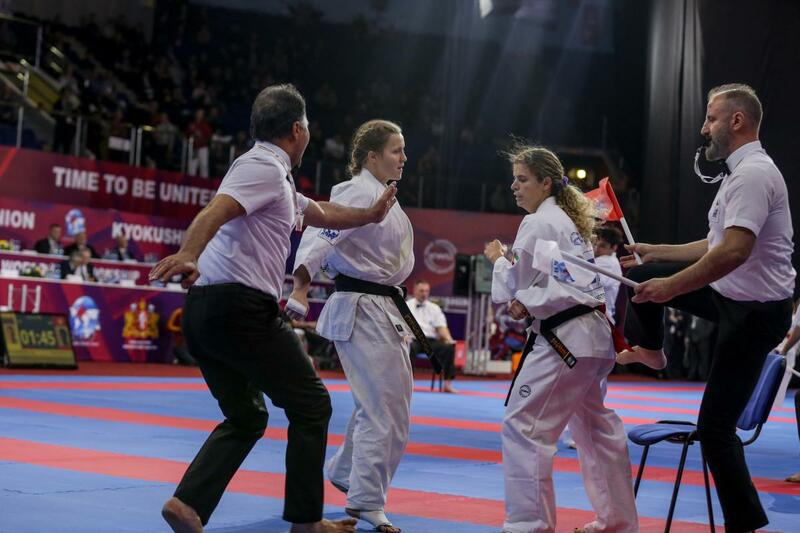 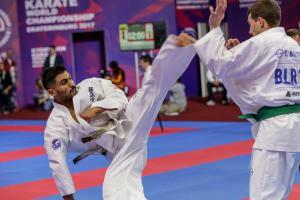 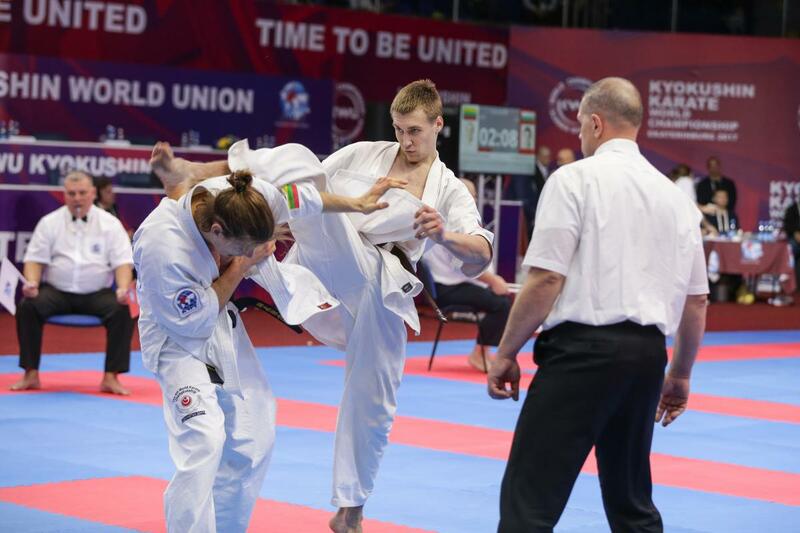 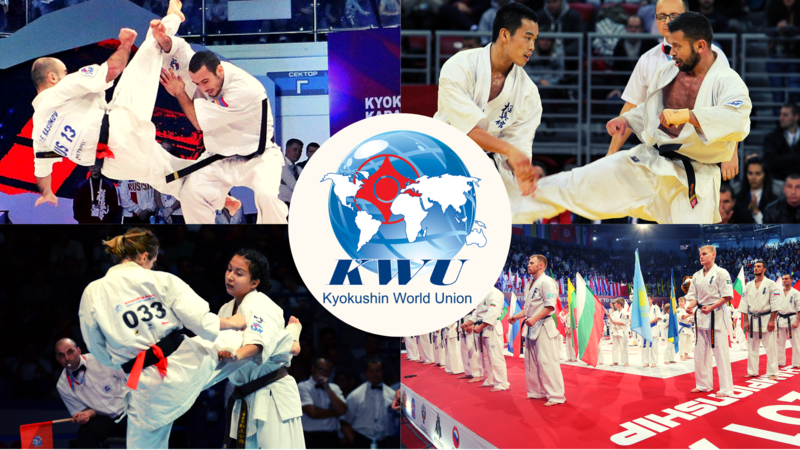 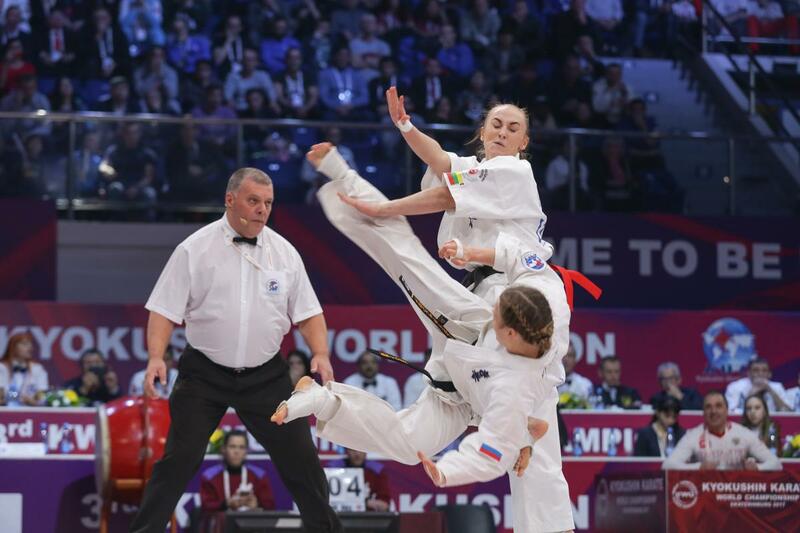 as well as part of the school will be held All-Ukrainian championship – championship of Ukraine Kyokushin (KWF) in “Kata” among children, boys and girls, juniors, men and women.